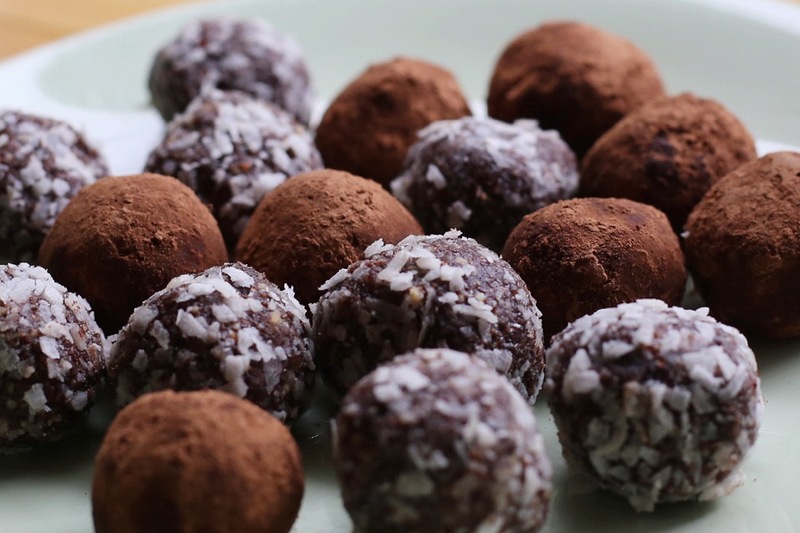 Organic, seasonal groceries delivered 5 days a week, direct to your door. 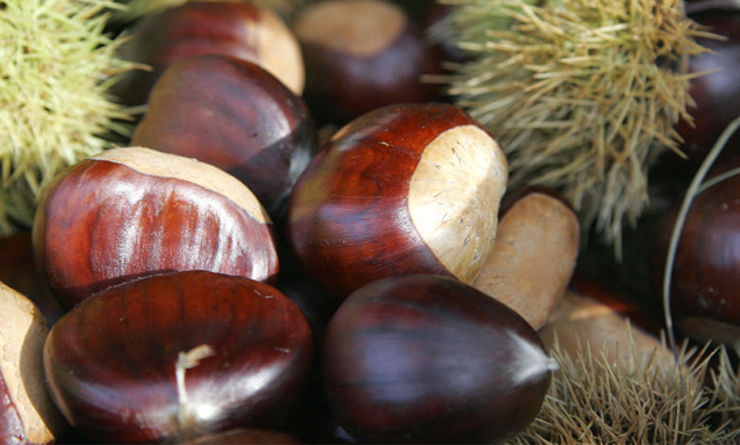 Organic, seasonal groceries delivered 5 days a week, direct to your door. 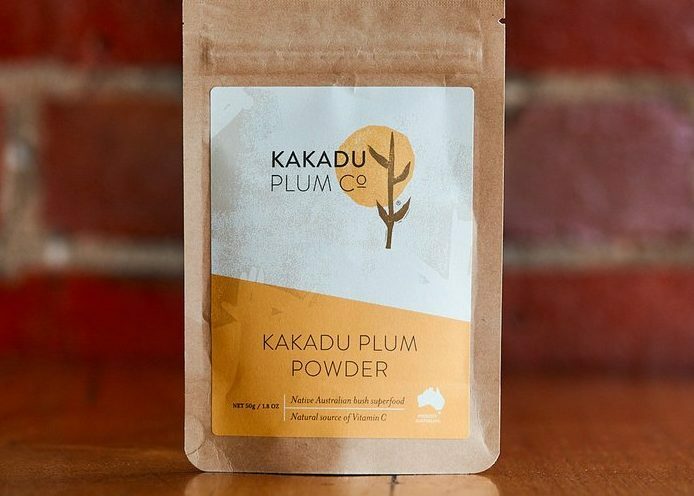 KAKADU PLUM CO works directly with Aboriginal Indigenous communities, sourcing wild harvested Kakadu Plum, as well as Wattleseed, Lemon Myrtle and more.